around 30% of the time I start a new flight, the game's graphics will freeze within 5 seconds. While il2ge.log displays no indication of an error, il2ge_all.log does. Can't see no error in il2ge_all.log. Does this happen on certain maps/missions/??? Could you give any more details to reproduce the issue? It's a first generation Intel HD Graphics solution, equivalent to the GMA5700M. 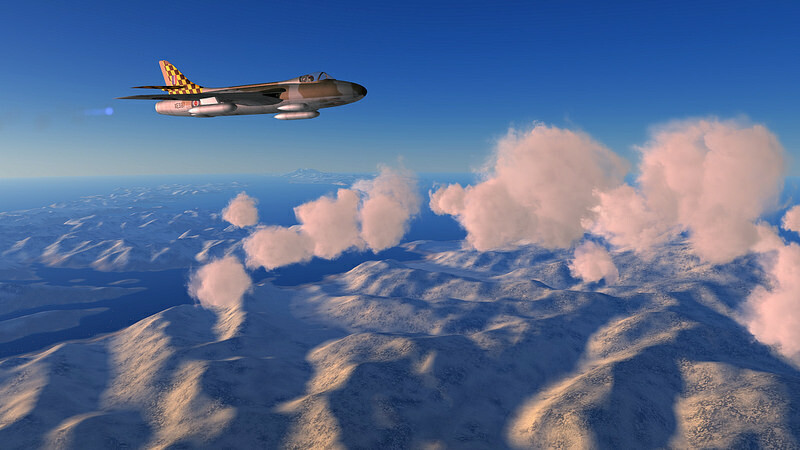 Strictly DirectX in case of IL-2 and therefore a no go with il2ge. Intriguing and tempting to install but im gonna wait till this mods better perfected. I am loving all the posts they are a great insight into whats going on here - great stuff! this is absolutely wonderful!!!!! - many thanks. A new dawn is upon us! 2) height file [map_h] seems to be running at reduced resolution, thus topography is smoother than usual. 3) maybe the long-running "water at altitude" problem is partly solved by this mod?! 4) topography is transparent, in the sense you can see the trees thru the hill. 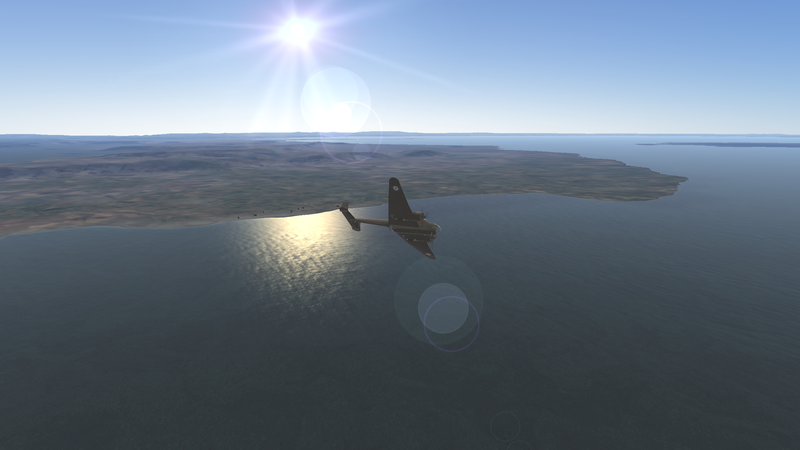 seems Il2 WILL last forever! runns in Y-Ren Pack 413.4,loocks fantastic!!! Try right-click + save as. Thanks for the update, slibenli. 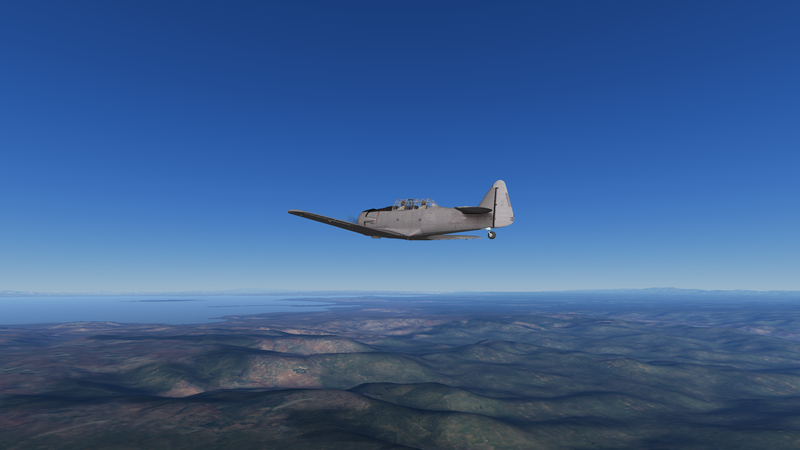 After trying your Il2ge on different maps, I think this "bug" greatly improves some of them, i.e. 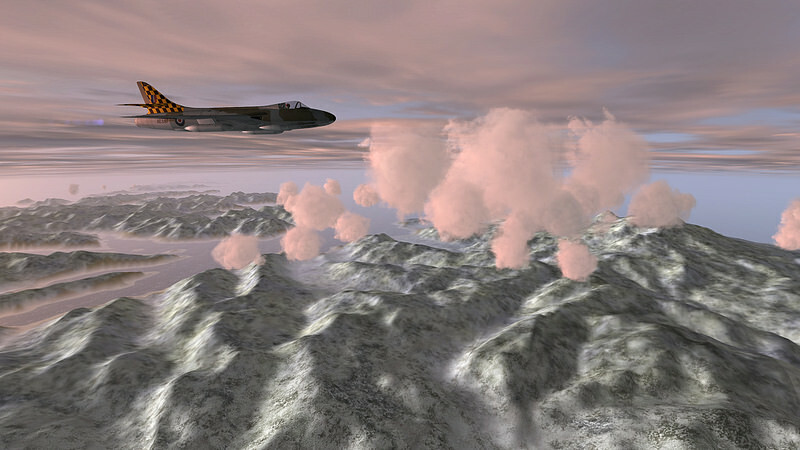 those with terrain >1000m ASL. 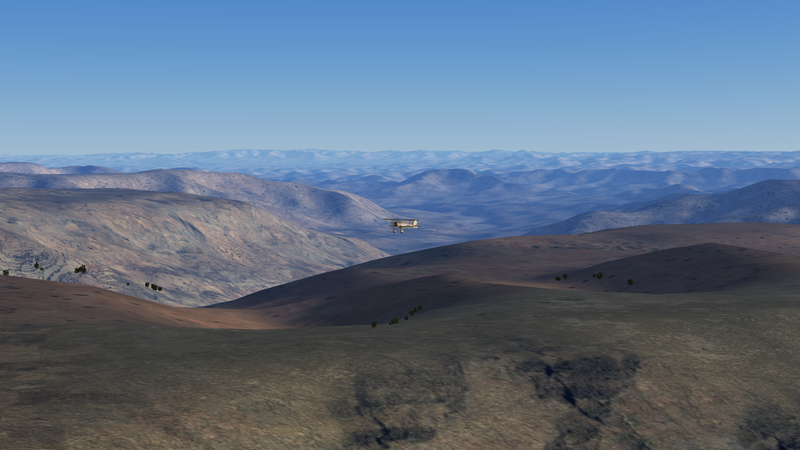 At these higher altitudes, standard Il2 performs poorly, rendering mountain & hill-tops as far too angular. So, if you could somehow retain part of this "bug", as a terrain smoothing option, it could be a help rather than a hindrance. I note this bug can reduce the mountains' max. height, but that reduction is very slight indeed, and only noticeable via the floating trees. The bug's far greater effect is to smooth the shape of the mountains or hills, and that is an improvement our higher altitude maps could do with. Still fascinating like the very first time I saw this mod in action. Bye, bye blurry and missing distant landscape. Let me add: The latest version works smoothly with ReShade! re: "...fascinating like the very first time I saw this mod in action. Bye, bye blurry and missing distant landscape." Slibenli's GE mod is the greatest! Those "one-eyed ignorants" must have the wrong end of the stick. 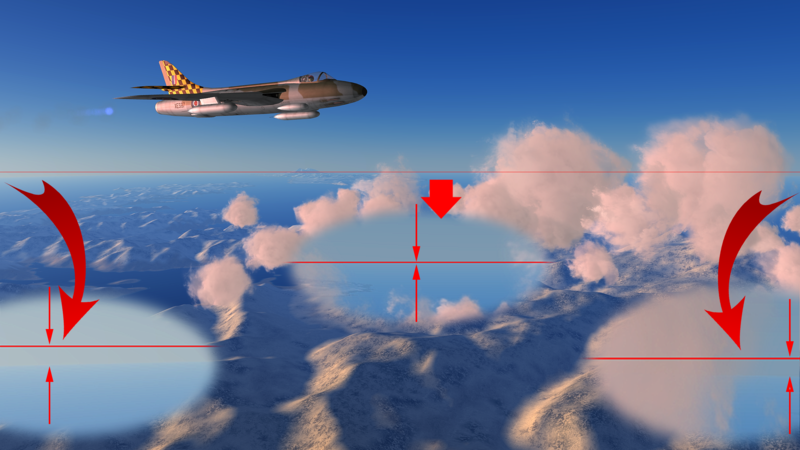 ReShade is a post processing tool for OpenGL (and DirectX) graphics.